Legendary musical theatre composer and lyricist. 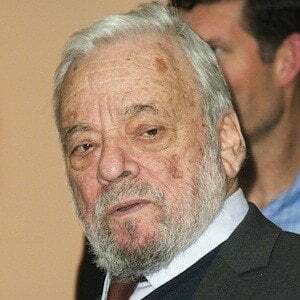 He is best known for works such as "West Side Story," "Gypsy," "Into the Woods," and "Sweeney Todd." 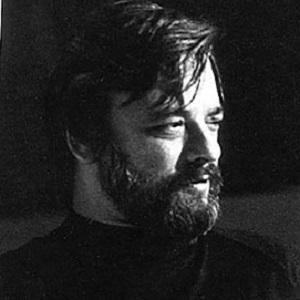 He was mentored by lyricist and playwright Oscar Hammerstein II, who told him his first effort 'By George' was terrible. He then proceeded to train him in every area of structuring and writing musicals. He detested filmed musicals, even though many of his productions were made into movies. He preferred instead "Citizen Kane," "The Grapes of Wrath," and other classic dramas. He was born into financial privilege, but emotional isolation. He has been in a relationship with his partner Jeff Romley. He wrote five songs for 1990's Dicky Tracy, including "Sooner or Later (I Always Get My Man)" by Madonna, which won the Academy Award for Best Song.